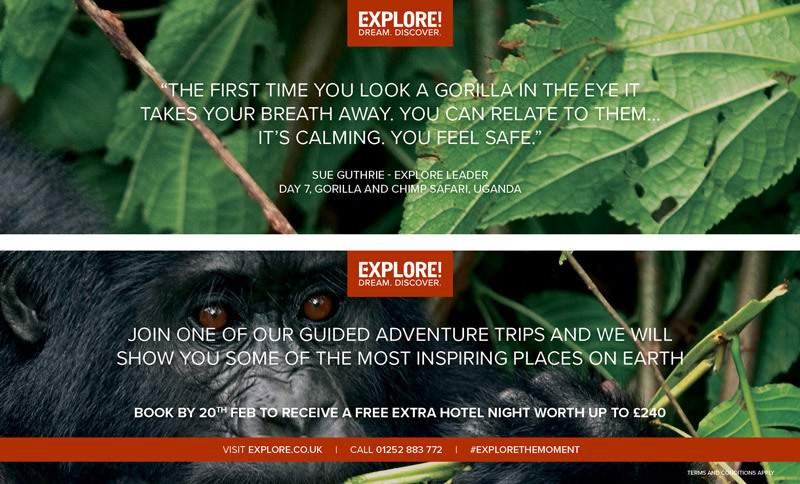 We created press and radio ads capturing the tone of Explore. Encouraging readers to try something new and experience more. With the poetic inspiring voice over in radio to the bold eye catching statement text in print.